Hedgehogs have become popular pets. This trend started in the USA, then some European countries – such as Spain – followed and, some time later, they have become popular in Latin America as well. 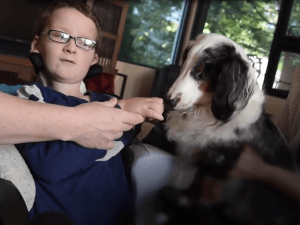 If you’re thinking of having one at home, this article will provide you basic information on their special care, so that you can enjoy their company for a long time. Your hedgehog will appreciate it! 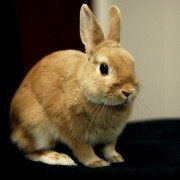 He is a mammal belonging to the Erinceinae family. 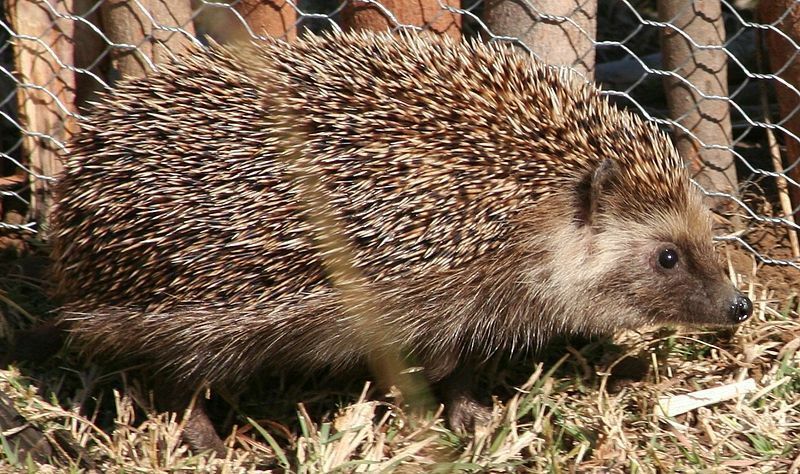 Hedgehogs and porcupines are frequently confused, as both of them have quills. However, they differ in size and quantity. Another difference is that porcupines can dart their quills when in need to defend themselves and the hedgehog can not. There are 16 species of hedgehogs in 5 genera, and they are natives of Europe, Asia, Africa and New Zealand. 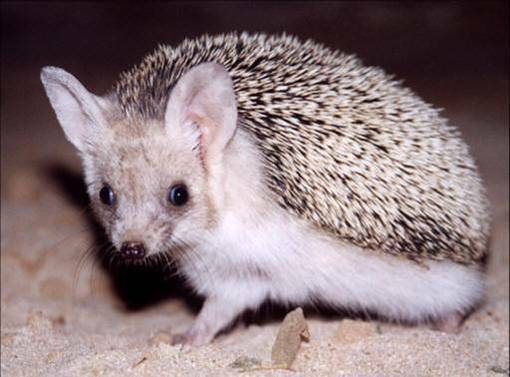 The most common species that have become pets are the African Pygmy Hedgehog and the Egyptian Hedgehog, also called Big-Eared Hedgehog. – They are usually up to 20 cm long (7.8 inches). Their cranial cavity is small, they have sharp teeth and their front legs are shorter than their hind ones. – Their bodies are covered with quills, which help them defend themselves from their predators. – Their vision is poor, but they have an excellent sense of hearing and smell. He is a solitary, quiet and not very noisy animal. He likes to get human attention, but in moderate amounts. When he is scared, he will defend himself by snorting, snoring, and curling into a ball. 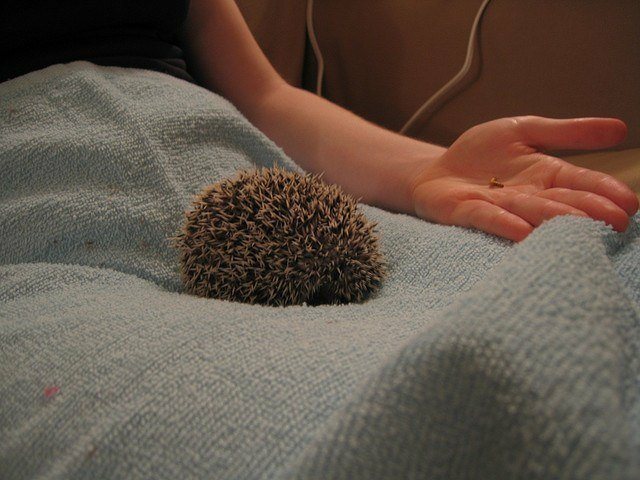 Are hedgehogs good pets for children? No they are not, as they are nocturnal animals who prefer to sleep during the day. In addition, their sharp quills can be dangerous, especially for kids under seven. – His cage must be ventilated and spacious, not smaller than 100 x 60 cm (39.37 x 23 inches), so that he can feel comfortable and calm. The floor must be smooth (it must never have wires) so that his legs do not get harmed. 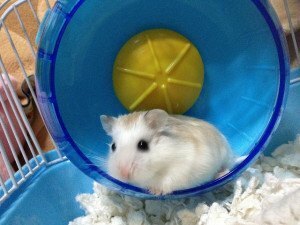 – The base of the cage should be covered with an easy-to-clean and non-toxic material. The tablecloth rubber material is a good choice, but when you buy it, do ask for the non-slip one. Polar fleece is also commonly used, but it is not a good option, as mite formation is very likely. 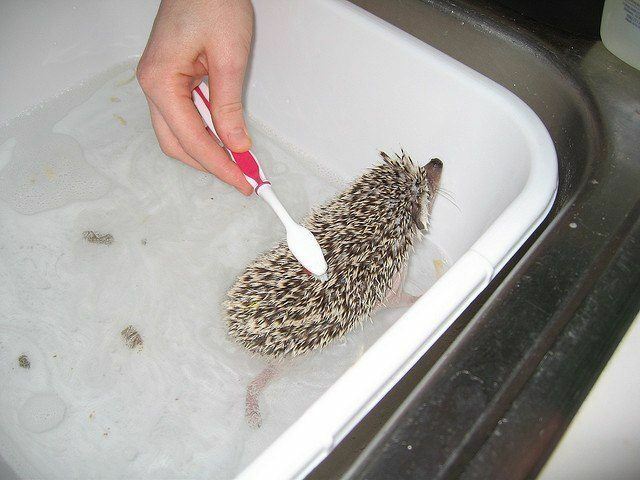 Even if the hedgehog is trained to use the litter tray, his legs can dirty it, causing bad odors. In summer, this material produces a lot of heat. Do not use newspaper because he can get intoxicated when licking the ink. – He needs a shelter to sleep and feel safe, a trough for food and another one for water, a wheel, and a litter tray. You can use unscented hay for his shelter. IT IS VERY IMPORTANT to keep his environment at a constant temperature, which should oscillate between 24 °C and 26 ° C ( 75° F and 78°F). In winter, a thermostat and heat sources will help to control it. If his body temperature drops too low, he will try to hibernate, and not being ready to do so, he can die. – Adequate: recycled pressed paper: it eliminates bad odors, it is very absorbent and does not contain toxic substances. – Inadequate: pine tree and cedar tree shavings, as they can irritate his respiratory tract and skin. 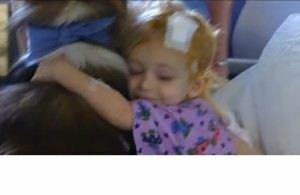 Cat litter is not recommended either, as the dust it releases can also cause respiratory problems. The best option is the one that goes attached to the cage, so that they cannot knock it over. A bowl: not a very tall one, so that he can drink comfortably. That is where they will stool. You can put it in a corner of the cage. 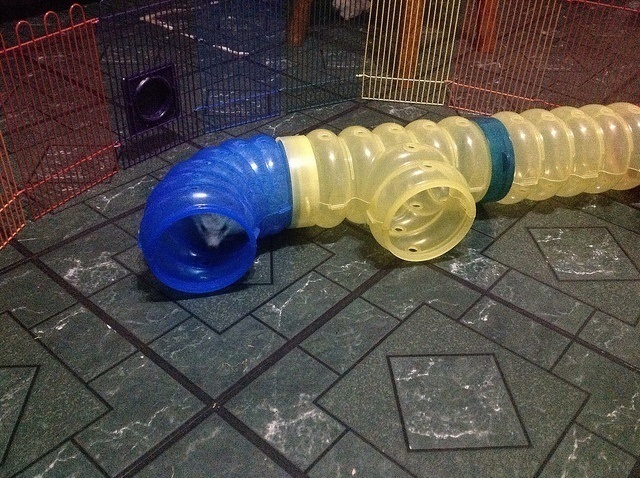 They love walking and hiding in tunnels, this will keep them busy and happy. They also love hiding inside pillow cases, blankets and pillows (it is important that you check these places before you sit down). It is the safest way to take them anywhere. – Choose a comfortable place with lukewarm water to bathe them. – Fill this place with little water, so that the can walk (he will feel calm that way). 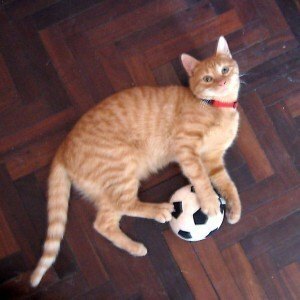 – Gently wash his legs, nails, quills, and belly with a toothbrush for children and neuter shampoo. – Rinse him completely before taking him out of the water and drying him with a towel. – Wash his legs daily or clean them with baby wipes to prevent stool or urine accumulation in his nails. – He usually defecates during bath time. It is advisable to bathe his once a month, but not before he is two months old. When in captivity, his nails do not wear out in a natural way. 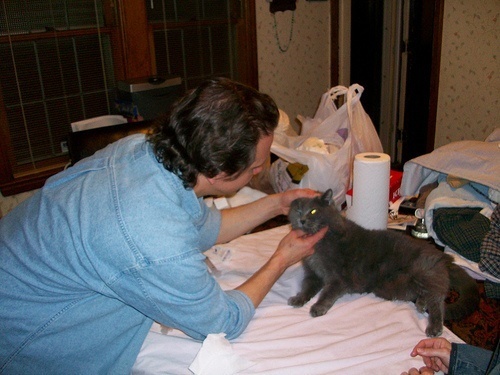 You can use a special cat nail clipper, but you need to be very careful not to hurt him by cutting a vein. If you don’t know how to do it, better to go and see a vet for instructions. – Daily exercise is important to prevent health problems related to obesity, and the wheel is one of the best ways for this. 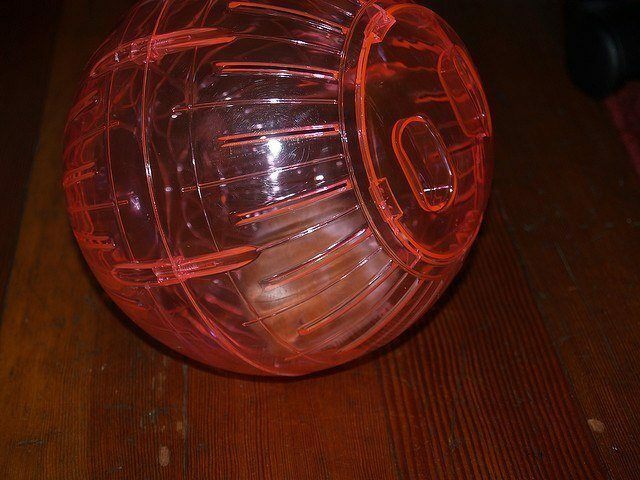 – Pick a room and surround it with a fence, so that he can explore safely out of the cage. It should be rich in proteins and low in fat. Super Premium and holistic dry food for cats have these characteristics, though it is important to supplement it with vegetables, fruits and living insects like mealworms, wax worms and crickets (you can buy those in pet stores). And of course, water must be available twenty-four hours a day. Several factors can affect hedgehogs’ health. For example, obesity, mites, skin diseases, fungal infections and respiratory diseases from exposure to drafts and low temperatures. If you observe excessive scratching, open wounds or foot peeling, get an appointment with the vet. Before taking your hedgehog home, choose a vet who is expert in hedgehogs. – Remove the stools inside and outside the litter tray. – Change food and water. 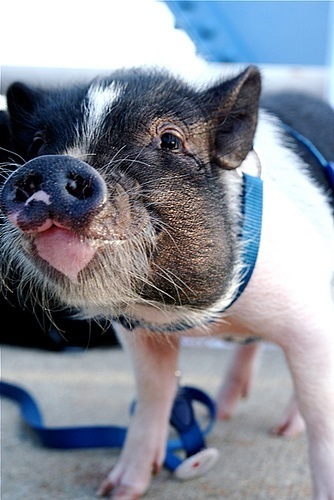 It is essential to interact with your pet daily to earn his trust and socialize properly. – If he is allergic to soap, keep bathing him only with water. 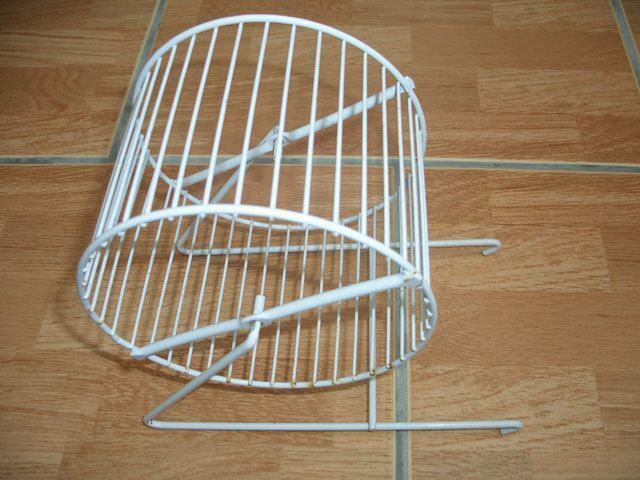 – Avoid drafts in the cage and place him in a semi dark place, so that he can sleep during the day. – Before taking a hedgehog home, check if the laws in your country allow having him as a pet.